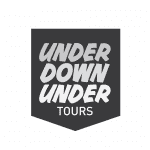 We are Tasmania's biggest and best locally owned and operated value for money tour company. We take you to the best places, for the best times at the best prices. Awesome! Great tour! Whistlestop tour of Tasmania. Quite a like of hikes involved. Beautiful scenery. Great tour guide! It was awesome! Tasmania is so beautiful so I will definitely be back! Really enjoy our Tassie trip with Storm & John. Both were friendly and informative. 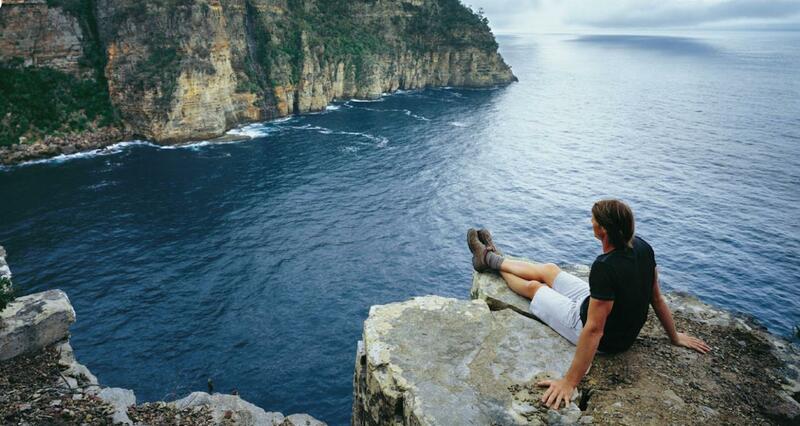 Brilliant way to check out Tasmania without the hassle of driving yourself. Had a wonderful & memorable 6 days tour in Tasmania with an experienced tour guide. Enjoyed. Happy days:-) Thank you.